Can Adrianna redeem herself? That's a major question going into season four of 90210. 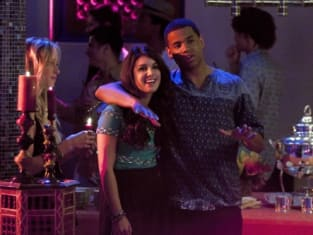 90210 Season 4 Episode 1: "Up in Smoke"
90210 Season Premeire Photos: Whack That Watermelon! 90210 Season Premiere Review: So Long, Summer! Permalink: I'm ready. Let's do this.